Durability. Efficiency. Ease of maintenance. Cost savings. Process improvement. 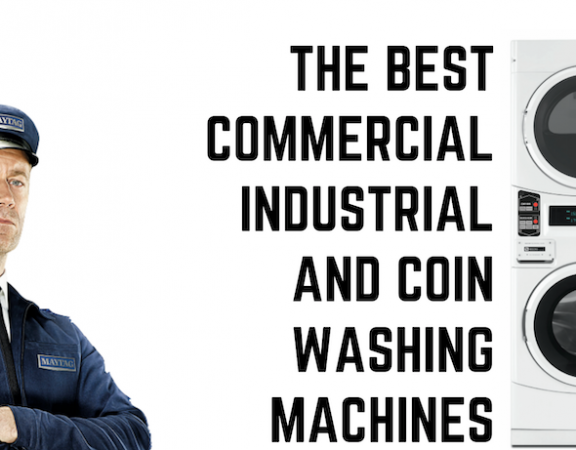 These are the benefits you’re looking for from a Commercial or Industrial washer, but you’ll only get them if you find the right machine for your business. 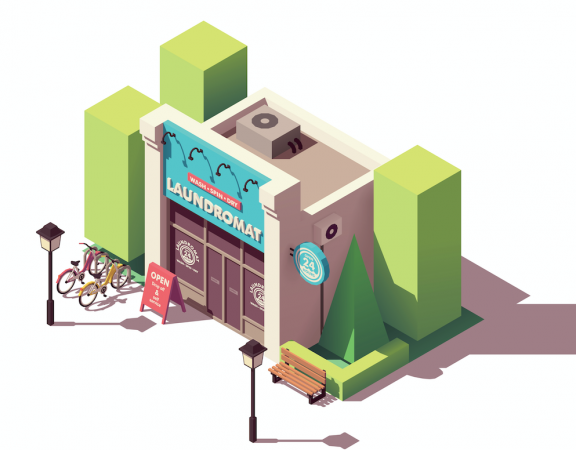 With this in mind, there are a few questions you might want to ask when searching for the perfect washing machine. Having a list of these questions handy will be invaluable when it comes to discussing your needs with your washing machine supplier, and it will ensure that you have all the knowledge you need about you machine. So, before you make your decision, make sure you ask some of these questions first. Can the machine handle the conditions/materials you intend on using? A domestic washing machine built for 5kgs of everyday clothing isn’t going to handle the constant loads of towels or bed sheets a commercial front load washing machine can. 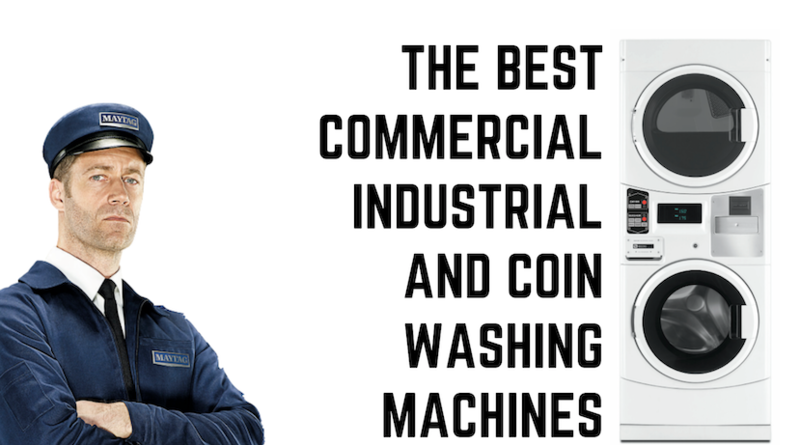 And commercial front load washers aren’t designed to wash rigging and roping gear from a mine camp the way an Industrial washing machine can. There’s little to no point in buying a machine that won’t work in the way you need it, so before making your purchase, make sure that the machine you’re buying is able to handle the conditions and materials you intend on using. This can be found out by simply asking the consultants on hand. Are there local service agents or can you repair the machine yourself? If something goes wrong with your washer or dryer, getting it back up and running is critical for many business day to day operation. Is there local service techs to get the machine going again? When remote, It’s often easier, quicker, and more efficient to repair a machine yourself than waiting an age for a repairman to come out and ending up out of pocket, which is why it’s important to ask whether you will be able to repair the machine yourself. If you purchase your washing machines with us, we offer Service Schools that teach you how to diagnose issues and carry out basic repairs on your machines. To find out more about our Service Schools, visit our website. Are spare parts available should your machine break? Even the best washing machine in the world is useless if spare parts aren’t available. If disaster strikes and an integral part of your machines needs replacing on short notice, will your washing machines provider be able to help you out? Are spare parts readily available, and are they reasonably priced? These are all questions you should be asking before you buy. 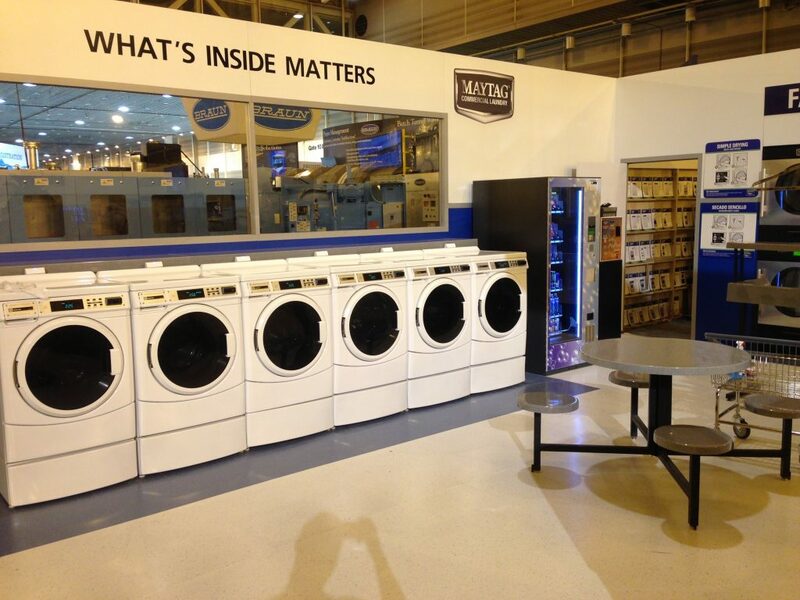 For our part, we are a leading Australian supplier of spare parts for Maytag washing equipment and other makes. Can the machine handle harsh conditions? With dust, dirt, and differing temperatures flying around washing machines, you want to be sure that it will be able to withstand harsh conditions. Whether it’s hard water and limescale or an intense power source, make sure to find out whether you machine can handle it. Considerations have to be made for machines on generator power and tank water. Are these machines the right kind for my facility? 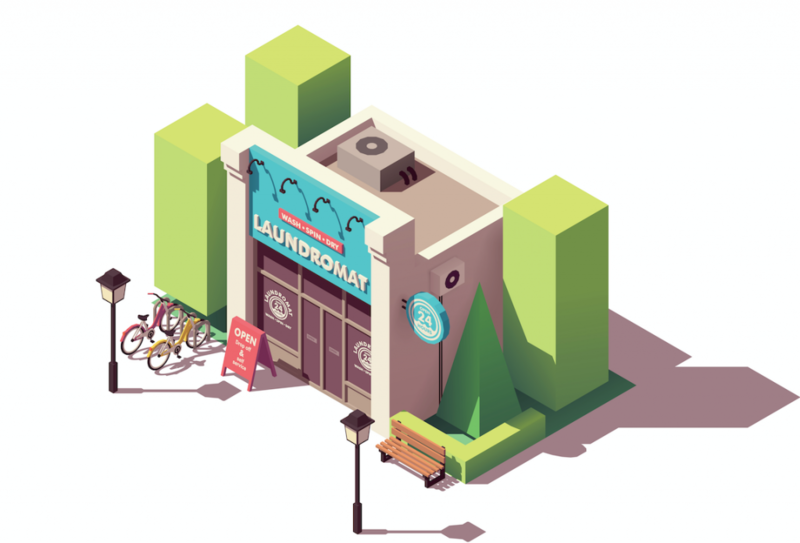 There are plenty of different types of washing machines and dryer, all designed for different types of places. 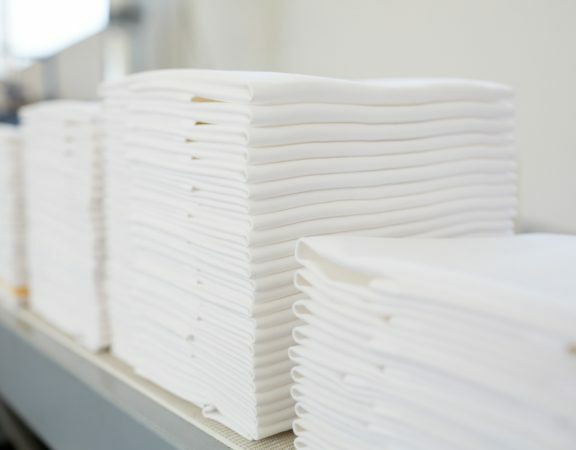 If you’re a small-time spa that runs one large load of laundry every night, you needs will be different from a sprawling hotel complex that is constantly running its washers. When looking for the right machine for you, make sure you ask the right questions to find the perfect machine for you and your needs. 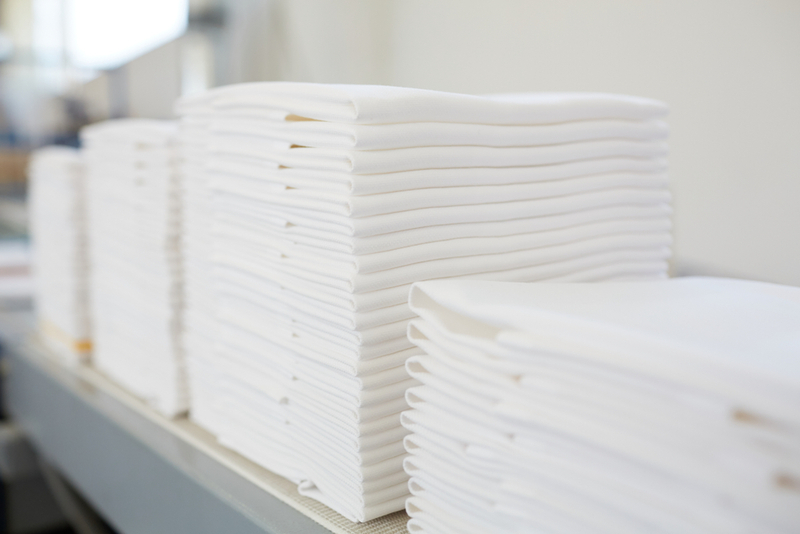 Visit our page on Laundry Design for tips and help whilst considering your space and requirements. Like we said at the start of this post, you’re hoping that the machine you end up with will be with you for the long haul. Make sure to find out about its life expectancy, and whether it has a history of needing repairs. This will give you good idea as to how long you can expect to have it running. Always check the warranty offered by your equipment supplier, don’t accept anything less than a 5 Year All Part Commercial Warranty on your Commercial washers and dryers.